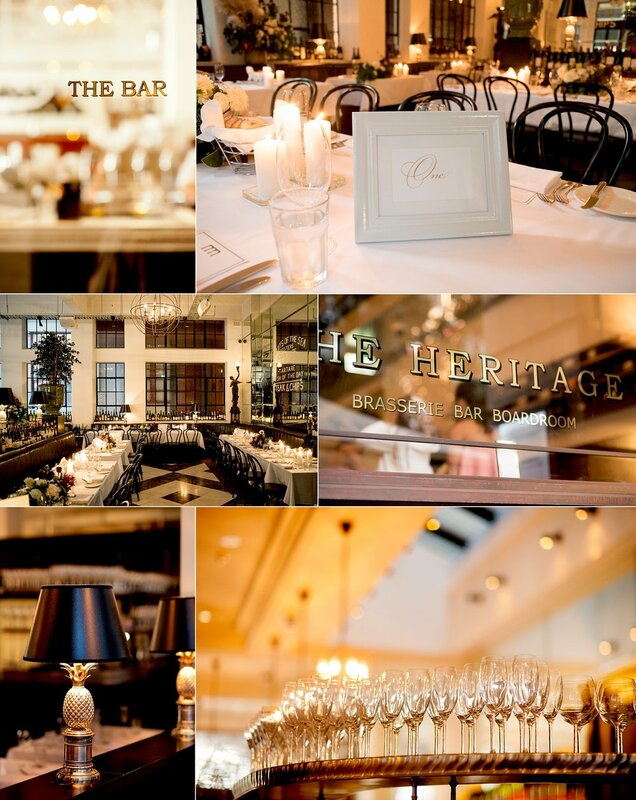 The Heritage Wine Bar is part of the Brookfield Place precinct located on St Georges Tce in the city. It is located in a beautiful heritage building and the bar is perfect for a small wedding. It features a black and white marble floor in a Harlequin themed pattern.